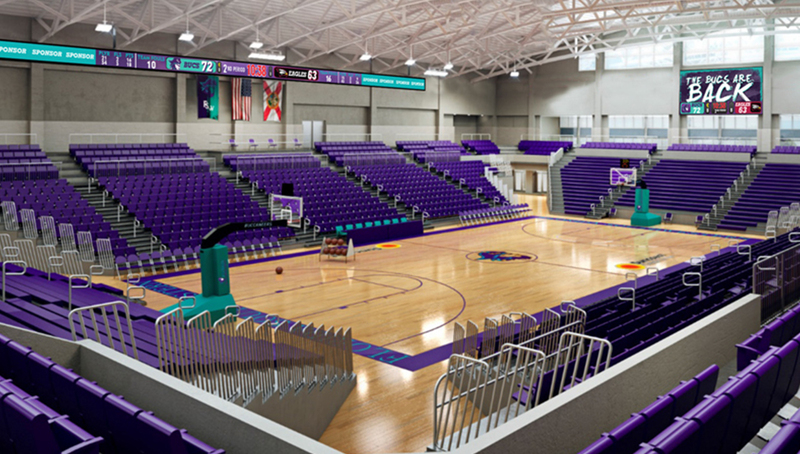 GAINESVILLE, FL (8/20/18) – The Florida High School Athletic Association (FHSAA) and Lee County Sports Development have entered into an agreement to host the 2018-20 FHSAA Girls Volleyball State Championships at the Suncoast Credit Union Arena on the campus of Florida SouthWestern State College in Fort Myers. This is the first time Lee County will have hosted the event since the FHSAA placed all volleyball state championship matches in the same location in 1990. The arena, which is less than two years old, seats approximately 3,500 fans and includes a hospitality event center, competition courts, locker rooms and six areas of premium seating. Continuing its finals-only format, the 2018 event takes place Nov. 15-17th. The 2019 event will be held Nov. 14-16th, while the 2020 championships will occur Nov. 12-14th.